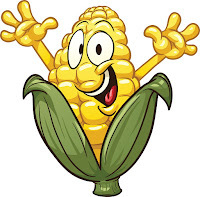 PLEASE CHECK OUT THE NORWICH OPTIMIST FACEBOOK PAGE TO SEE IF THE MAZE WILL BE OPEN WHEN YOU PLAN TO COME AS THE MAZE MAY CLOSE IF THE WEATHER IS POOR. 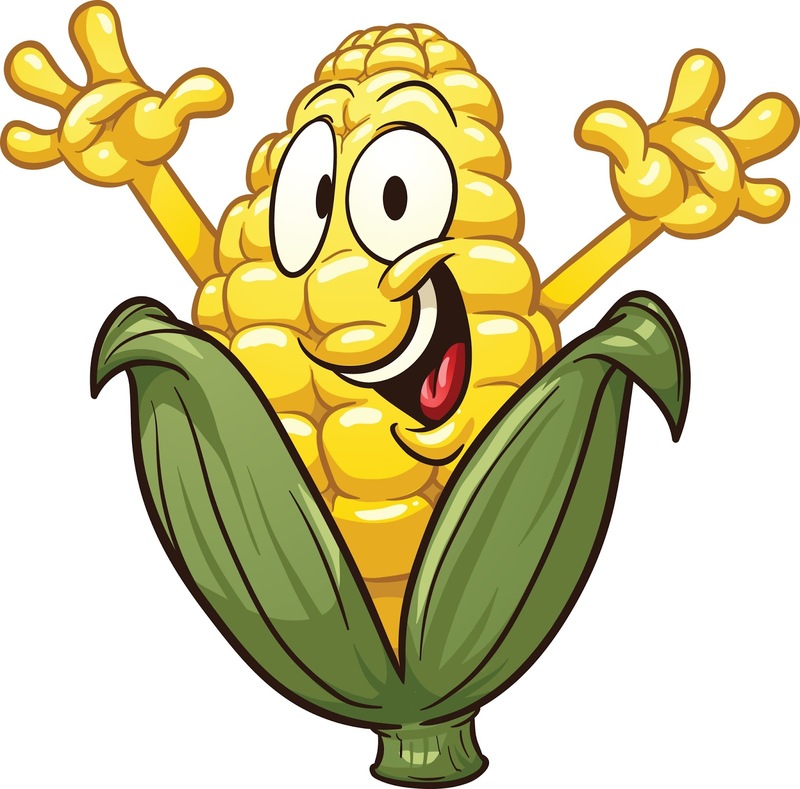 Our corn maze is open weekends from Sept 21st to Oct 26th, 2019 and includes many activities for families including our farm animals, snack shack, rubber duck races, playground, pirate ship, and pumpkin bowling. Later in October we have our Haunted Maze as detailed below. Check out the events tab for full details about special days! Birthday party services, group tours, family picnics are also available if booked in advance. Dress up your Pirates and Princesses on September 21st, 2019 (rain date September 22nd) from 12:00 pm to 4:00 pm and join us for Pirates & Princess Day. 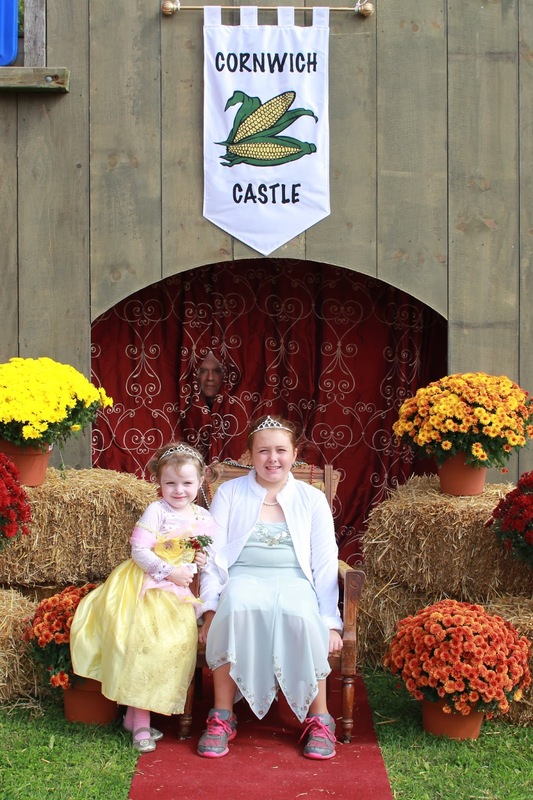 Dress in your favourite seafarer costume and have your picture taken with a princess or pirate! Adults welcome to dress up too! Search for diamonds and gold on our Pirate Ship, get involved in our treasure hunt or walk the plank. 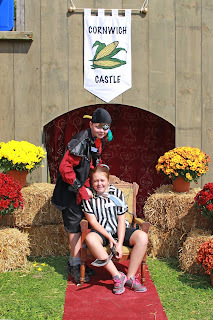 Try your hand at getting through our corn maze without getting lost using our Pirate and Princes clues! Take a picture on our throne. Enjoy music and laughter. Every child receives a gift. You are welcome to bring a picnic lunch or enjoy our $1 hot dogs and full snack bar. 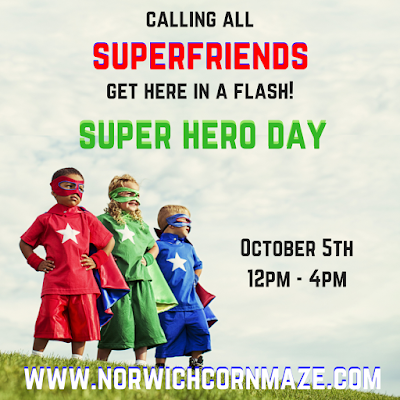 Calling all super heroes! On Saturday October 5th, 2019 (rain date is October 6th) between 12:00 pm - 4:00 pm fly on over to our corn maze for Super Hero Day! You never know who might make a super appearance. You are welcome to bring a picnic lunch or enjoy our $1 hot dogs and full snack bar. So you think you can walk through our Haunted Corn Maze without screaming??? We will see about that... Muahahaha! We have FOUR special nights planned at our Corn Maze this year for those people that just love to be scared out of their skin. Join us at dusk on October 18th, October 19th, October 25th & October 26th for our Haunted Corn Maze nights if you are brave enough! Tour through the paths of the maze by the light of the moon and see if you can avoid screaming and jumping out of your skin when you meet some of our spooky characters and special effects hidden in the corn. We have lots of surprises planned! You never know what you will find around the next corner. A good fright always scares up a good hunger, so our snack bar will have extended hours selling hot dogs and other goods. The latest entry into the maze is 9:30pm.